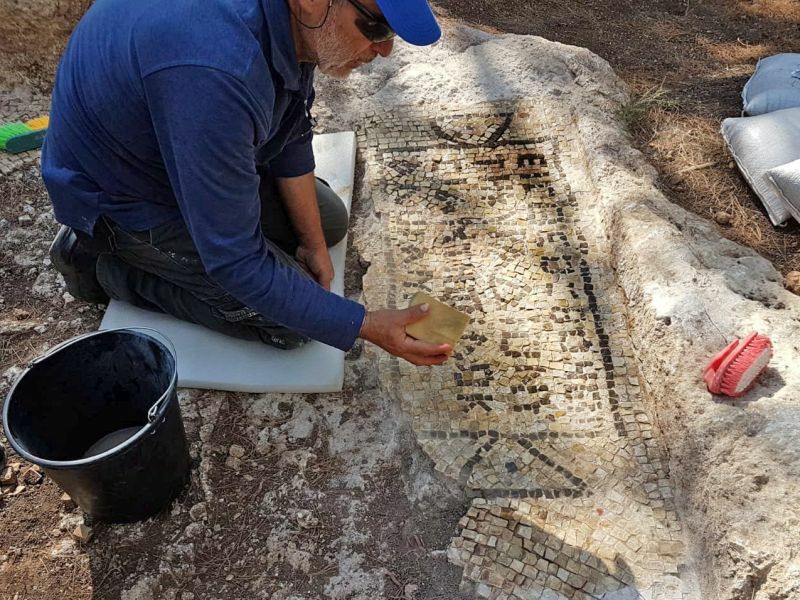 A large winepress was discovered in Tzur Natan in the southern Sharon region. The winepress was probably part of the estate of a wealthy landlord named Adios, the proprietor of a large estate about 1600 years ago, at the beginning of the 5th century CE. 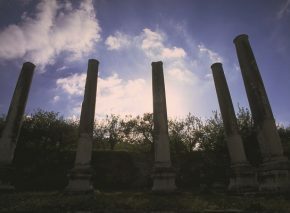 Remains of a Samaritan synagogue that was converted into a church during the 6th century CE were exposed in excavations that were conducted in the past at the top of the tell, next to which a large complex of rooms for wine, oil and wheat was incorporated, as well as an engraved seven-branched lamp. The inscription in the winepress joins evidence about the extensive Samaritan settlement in southern Sharon area some 1600 years ago, and adds information regarding the lives of the Samaritans in the Byzantine period. 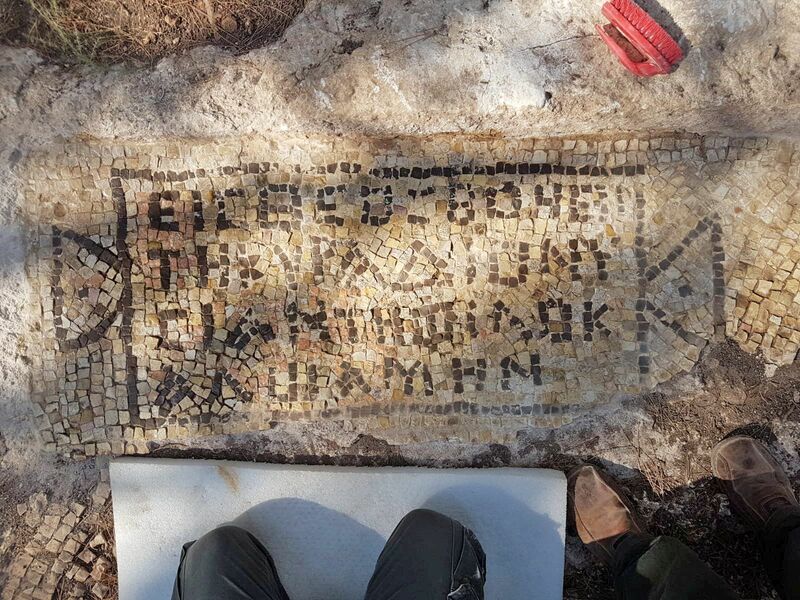 Remains of a Samaritan settlement were discovered in the past at Tell Qasile on the banks of the Yarkon River in Tel-Aviv, with a Samaritan synagogue in the site. 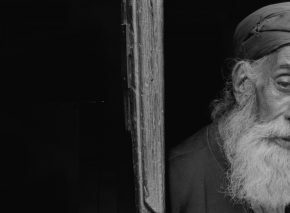 The first Samaritans were brought to Israel as part of the exiles and population exchanges of the Assyrian kings in the 8th century BCE, and they initially settled in the Nablus and Samaria regions. 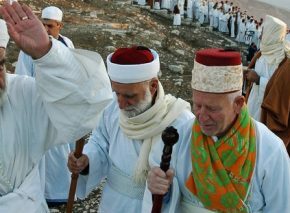 Over the years they spread to the southern Sharon region, while preserving their unique traditions and customs. During the 6th century CE the Samaritans rebelled against the Byzantines three separate times, in an attempt to preserve their identity. After these rebellions, their population significantly declined, and concentrated on the area of ​​Mount Gerizim. Today there is a very small Samaritan community on Mount Gerizim and the city of Holon, less than a thousand people in total.